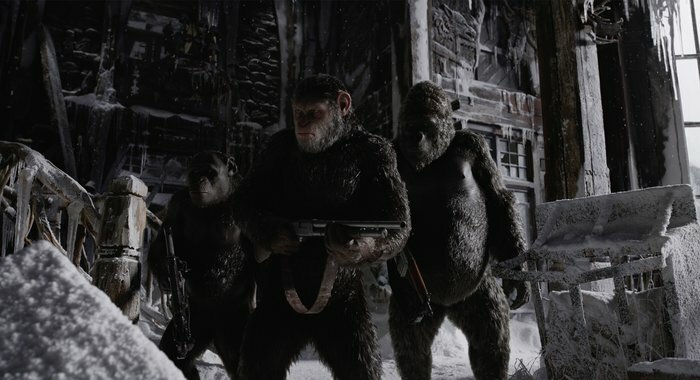 War for the Planet of the Apes is an Upcoming Hollywood Film in 2017, It is Action, Adventure, Sci-Fi Film and Andy Serkis, Woody Harrelson in lead roles. This film is Directed by Matt Reeves and Produced by Peter Chernin, Dylan Clark. It is made under the banner of Chernin Entertainment. 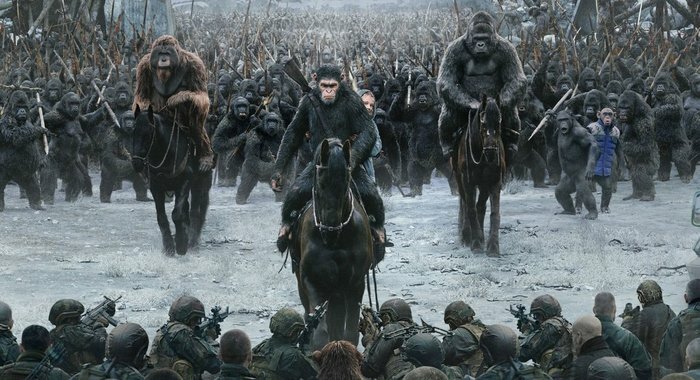 War for the Planet of the Apes is scheduled to release on 14 July 2017 (USA). Principal photography on the film began on 14 October, 2015 in Lower Mainland in the Vancouver, under the working title Hidden Fortress. Filming was expected to the take place there until early March 2016. Parts of the film were expected to shoot for up to 5 days in the Kananaskis in late January & early February. 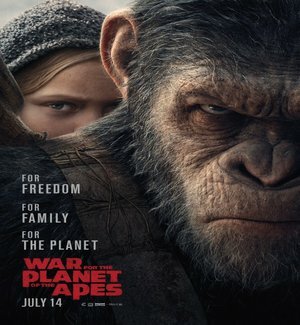 Storyline:- Caesar (Andy Serkis) and his apes are forced into a deadly conflict with an army of humans led by a ruthless colonel (Woody Harrelson). After the apes suffer unimaginable losses, Caesar wrestles with his darker instincts and begins his own mythic quest to avenge his kind. As the journey finally brings them face to face, Caesar and the colonel are pitted against each other in an epic battle that will determine the fate of both of their species and the future of the planet. The trailer opens with some flashback dialogues from the first two movies, telling us about the falling relationship between the two races.